Chip and Joanna. Drew and Jonathan. David and Hilary. Tarek and Christina. 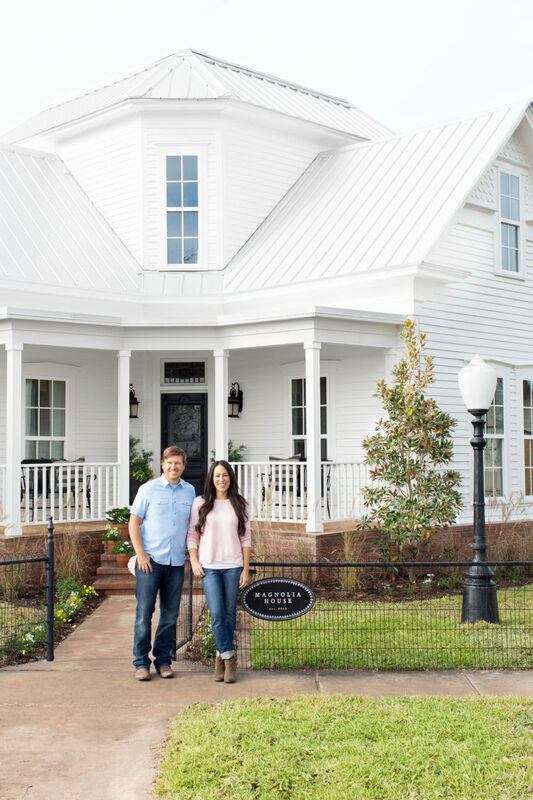 Watch a few episodes of Fixer Upper, Property Brothers, Love It or List It, Flip or Flop… and you’ll feel you are on first name basis with these gregarious TV personalities. Follow along as they tackle the design dilemma du jour; all beautifully solved and staged for your viewing pleasure in an hour long show. They make it look so easy. Actually, they make it look deceivingly easy. Many of these shows dispense free advice and information on every aspect of the remodeling process. And of course, let us not forget the internet where there exists a dangerous amount of information available at the click of the mouse. Confidence becomes high and the allure of DIY is hard to resist to many. Personal Note: As a young married, someone gave me the book Living a Beautiful Life by Alexandra Stoddard. (Did anyone else read it in the late 80’s??) The author inspired her readers to create beauty in their surroundings by adding “Elegance, Order, Beauty and Joy” to every day of their life as a personal choice. Makes me laugh now but at the time, I was personally challenged by her “call”. As a new disciple, I took to heart her discussion on the merits of faux finishes and decided it would be the perfect way to make my bedroom beautiful. (Long before the days of youtube videos, you actually went and purchased books and magazines with step by step instructions.) I dutifully researched strie and sponge painting techniques and opted for the challenge of sponge painting. It looked so easy! What’s the worst thing that could happen? If just some wasted time and cost of supplies, I was ready for the task. Result: Epic fail. Using two types of green paint, I sponged, and sponged, and sponged… creating something that was so fantastically ugly, people were startled. Seriously, friends and family were rendered speechless. The nicest compliment I received was “Wow! This looks like it took a lot of time.” Ouch. When I finally was able to look at it objectively, I saw four walls that appeared covered in green algae (almost growing as you stared). It was a marvel of bad choice and technique. My only solution was to slather on a heavy coat of Kilz primer and a new coat of paint. I realized too late that I didn’t know quite as much as my research convinced me I did. Lesson Learned: Enjoy all the remodeling shows. Take notes on things you like. Go ahead and feed your DIY spirit if it means you don’t have to live with your mistakes… and realize that Chip and Joanna, et al are all professionals that have been applying their skills to this industry for years.